A look at several players who raised their profile in Monday's game. 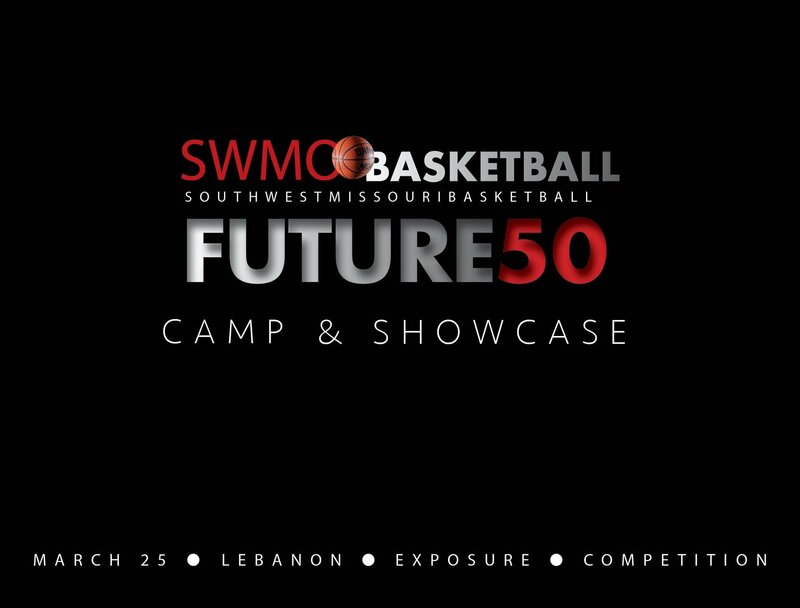 SWMOBasketball takes a look at several players who raised their profile. SWMOBasketball takes a look at some of the top standouts at Sparta. A look at several players who raised their profile in Thursday's game. Miller guard has big game shooting the 3. SWMOBasketball catches up with defending state champions. SWMOBasketball takes a look at several players who raised their profile on Thursday. A look at players who raised their profile in Monday's game. SWMOBasketball takes a look at players who raised their profile at Kickapoo. SWMOBasketball takes a look at several players who raised their profile at Kickapoo.